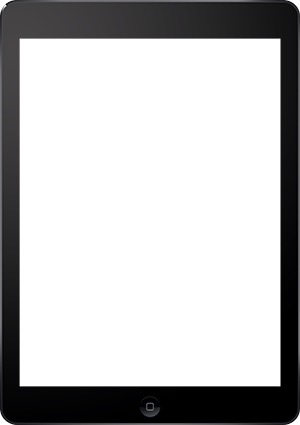 The Famous Footwear Stylezine is a style magazine highlighting the latest looks and fashions featured both online and in over 1,000 Famous Footwear retail stores. Articles featured include seasonal styles, the latest and upcoming trends, behind-the-scenes sneak peeks, brand spotlights and more. Published 5 times a year, The Famous Stylezine is offered seasonally, as well as during Back To School. 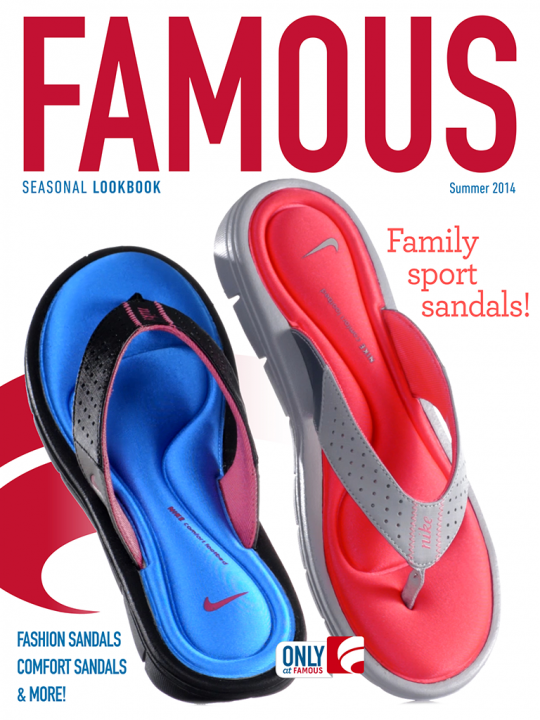 Subscriptions and single issues of The Famous Footwear Stylezine are available for free. Subscriptions may be managed by the user by going to Account Settings. Issues are delivered 5 times per year.